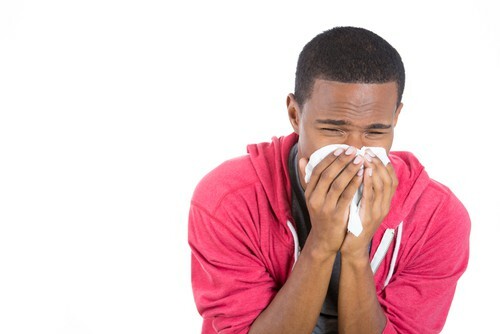 It’s official: We’re in the peak of cold and flu season. While we all try our best to avoid the stuffiness, coughs, and sore throats that tend to accompany the flu or common cold, there are times when germs take hold and make us sick, no matter what we do. At our dental office in Clinton Township, we never want our patients or neighbors to get sick, but we know the inevitable happens. And when it does, we want to educate everyone on some ways your go-to medicine of choice can damage your smile. Another common ingredient in many cough medicines is alcohol. However, alcohol reduces saliva production and may cause dry mouth. This is concerning for your dentist in Clinton Township. Saliva is needed to rinse away sugars in the mouth and the acid produced by feeding bacteria. Without it, these sugars and acids are left behind to damage smiles by decaying teeth. The team at our Clinton Township dental office hopes you can avoid getting sick this season. But if you do get sick, follow our tips above to protect your smile as you work on feeling better.